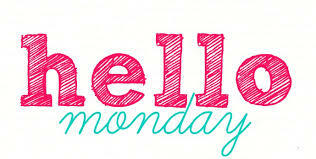 Another Monday and more HELLO's to greet this new week! HELLO ladies event...we all know that no one knows how to host an affair better than Southern women. And, that was proven once again at our annual Ladies Spring Event this past Thursday evening. 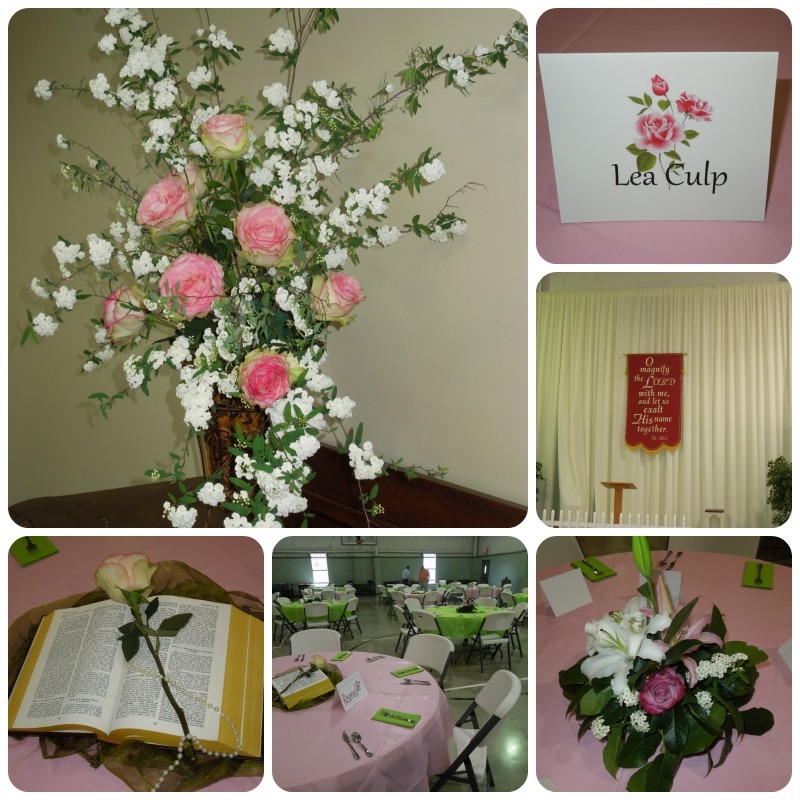 It is hosted by the Women's Ministry of our church and is always such a fun night of food, fellowship and inspiration. It represents a whole lot of work on the part of many people but hard work pays big dividends when the event is deemed a success and this certainly was. 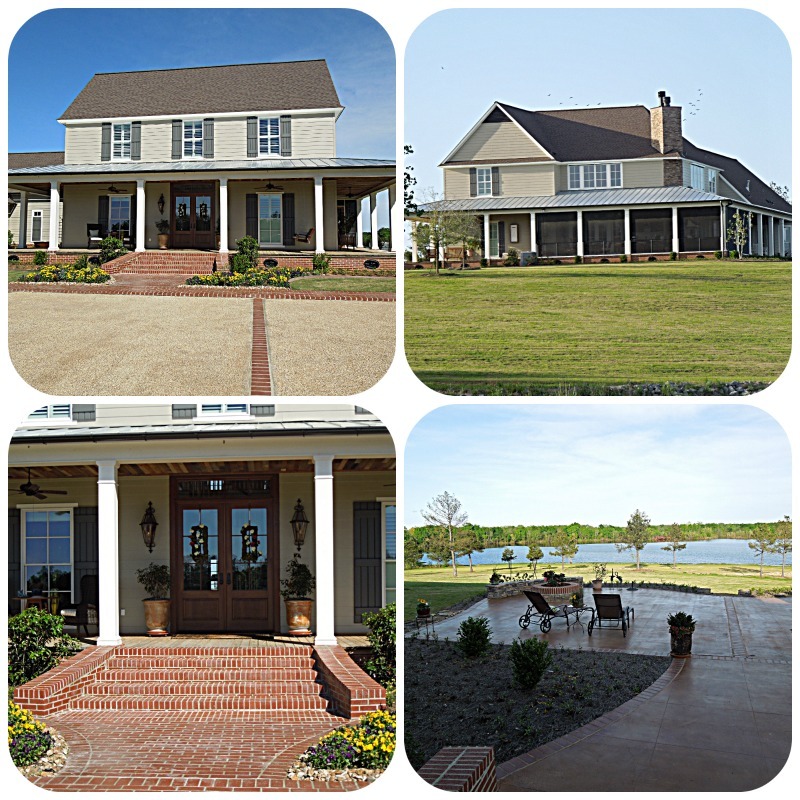 HELLO beautiful farmhouse.....this is the beautiful home of some of our dear friends. It is without a doubt the most gorgeous setting for a home that I have ever seen. This land had been in their family for many years and they had always dreamed of one day building on it. So, when they retired that is exactly what they did. If you had seen the area before, you would not believe the transformation that took place in less than 2 years. It was solid woods, no electrical lines and no road. Now, when you wind down the road you might think you are going to end up at the "dropping off" spot and then you feast your eyes on this gorgeous home with the beautiful lake behind it and you wonder if they rent out rooms so that you can stay for a while. 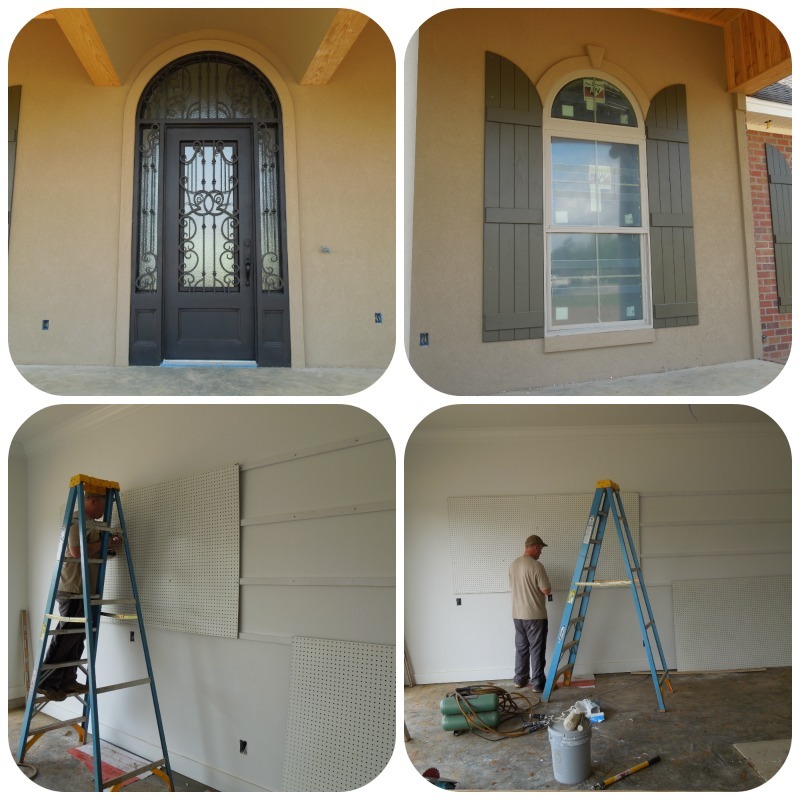 HELLO house progress.... the big progress this past week was finishing the stucco on the front porch. They had to wait for the front door replacement and then they got busy and finished it up and it looks so pretty. The crew put up the pegboard in Tommy's shop, lots and lots of pegboard. The painters continue painting and I'm wondering if they will ever finish. ~smile~ They have yet to paint a wall, but are still working on trim and cabinets. I should have pictures of wall colors in the next couple of weeks as I'm sure you are anxious to see. ~laugh~ The contractor is hopeful that the weather will be such that they can lay the forms for the driveway this week. But, it looks as though rain is in the forecast for just about everyday. We shall see. HELLO enrichment and renewal......... our church was host to Steve and Debbie Wilson this past weekend. They are the founders of Marriage Matters Now and they lead Marriage Enrichment Conferences. I could write an entire post on the richness of this conference and the blessing it was and will be in the days ahead in my life. And, the conference is centered around married couples but was really aimed more at our individual walk with the Lord. The one truth that spoke to me more than any other was, our relationships are a direct reflection of our relationship with Jesus Christ, be that our spouse, our family, or our friends. This wasn't a new truth for me, it was just a much needed reminder! It was such a time of renewal for me and I know it would be for you if you are ever given the opportunity to attend one of their conferences. You can read about them here. It bears repeating (and I copied it down in my personal journal), "My relationships are a direct reflection of my relationship with Jesus Christ." What a thought-provoking statement! I will be meditating on that one. Thanks for including this in today's blog post.